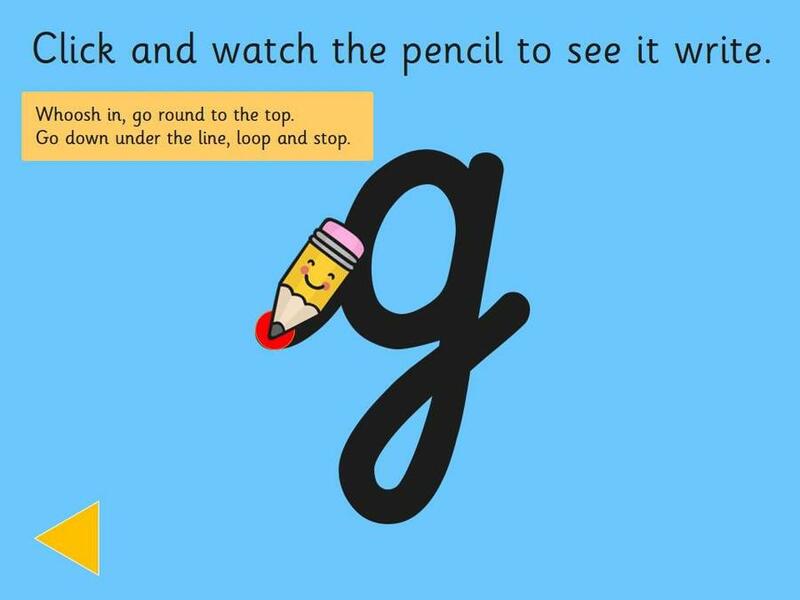 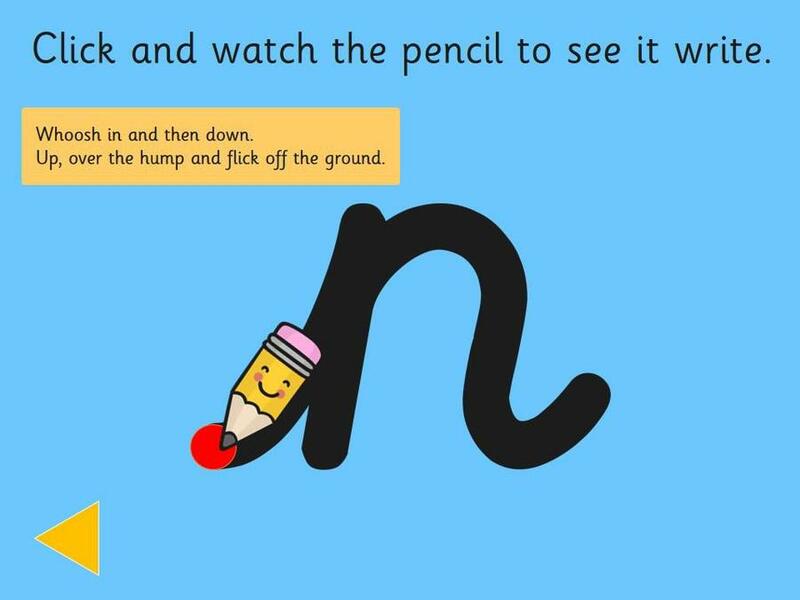 Homework in Foundation is currently based around the correct letter formation. 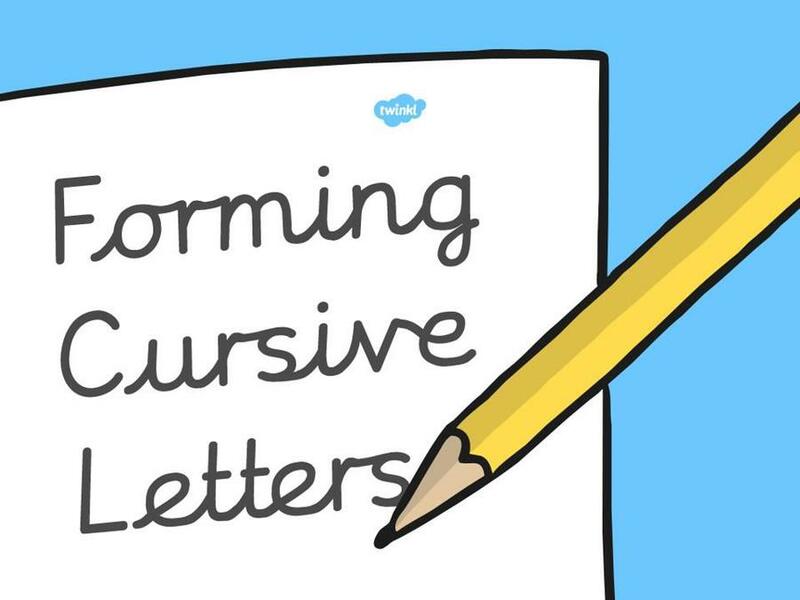 At The Green Infants we use cursive handwriting. 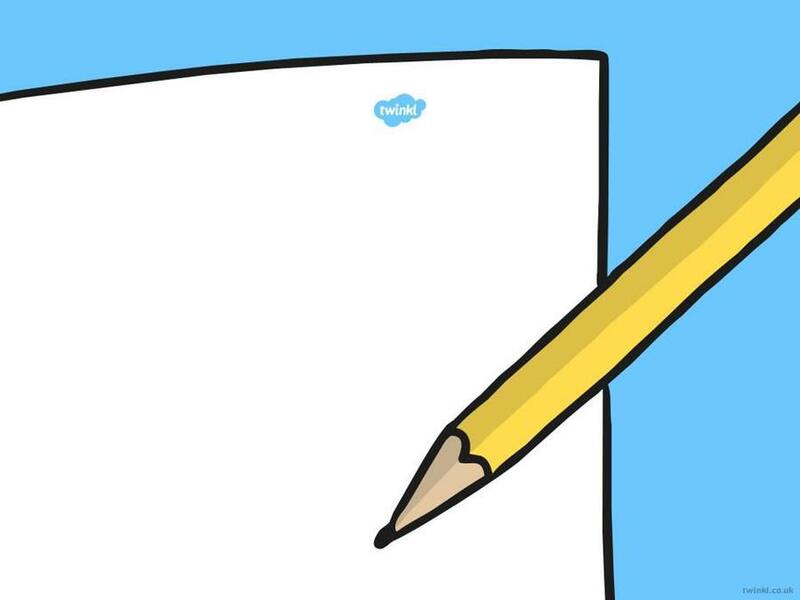 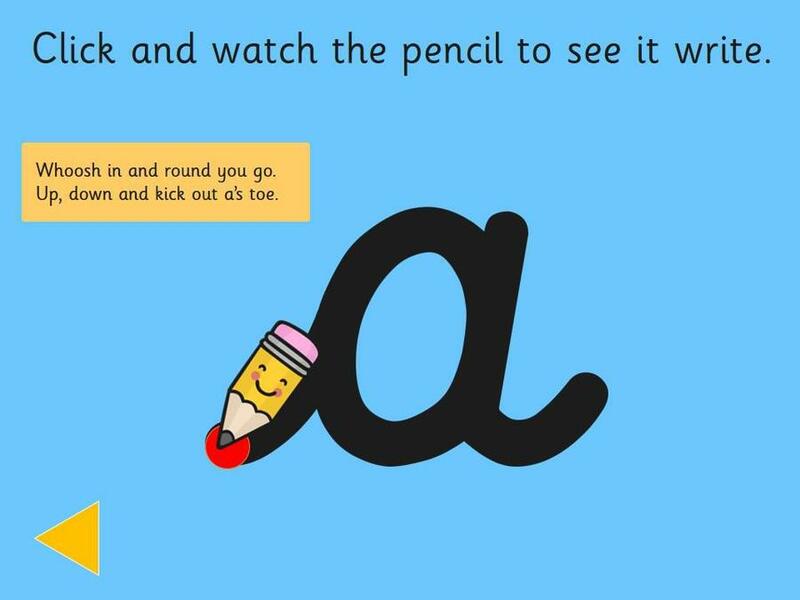 This means that all letters start in the same place, we say we start with a 'Smile on the line'. 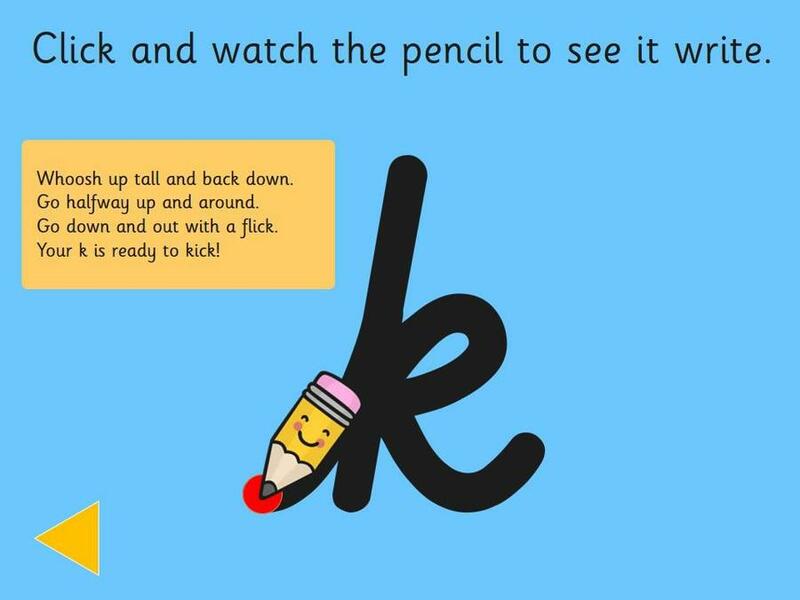 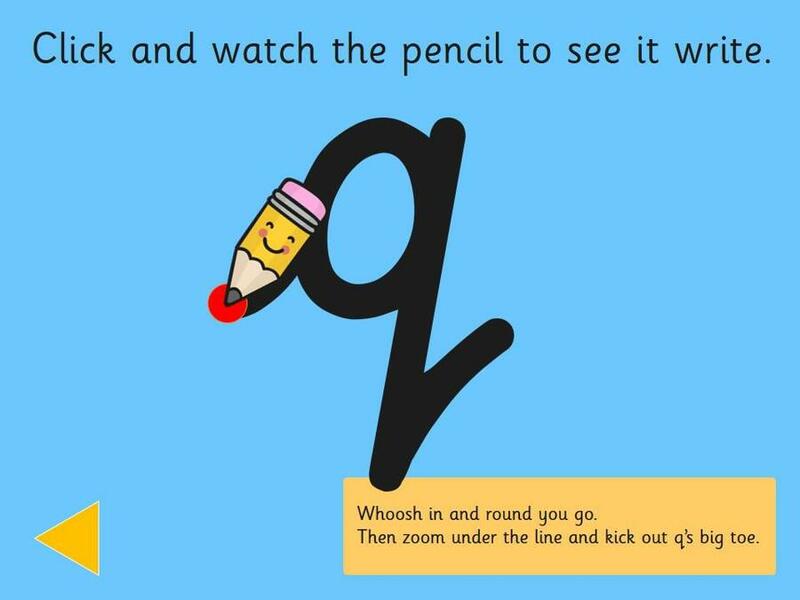 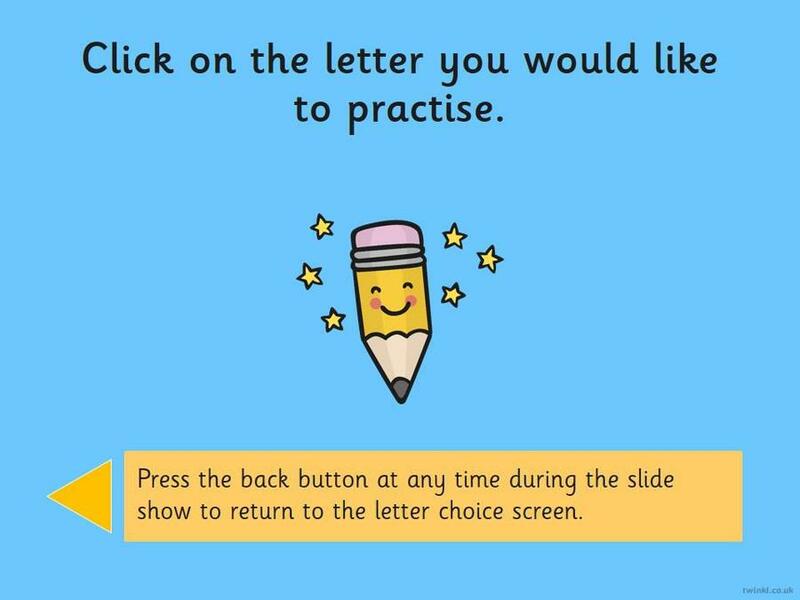 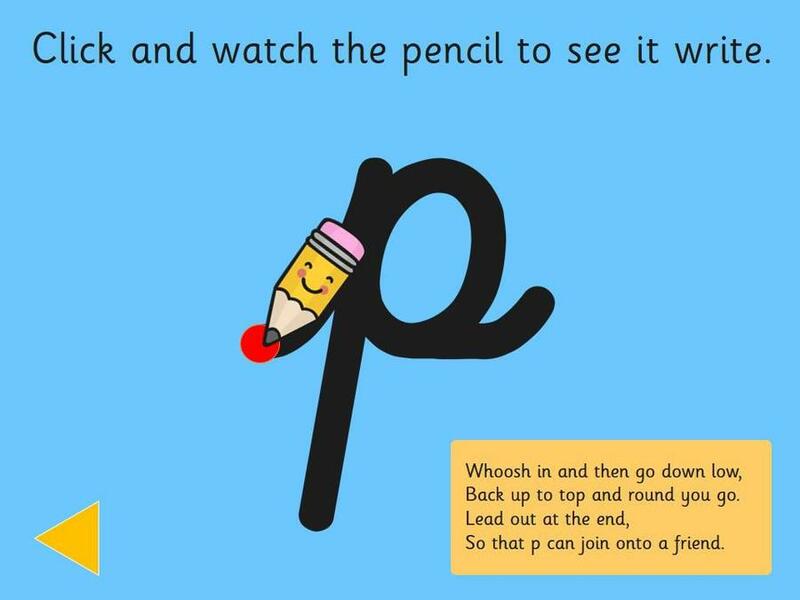 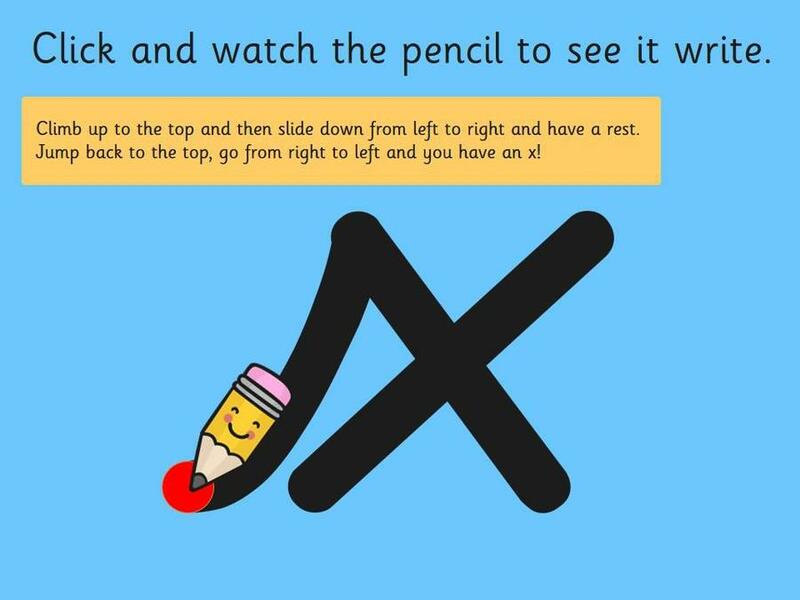 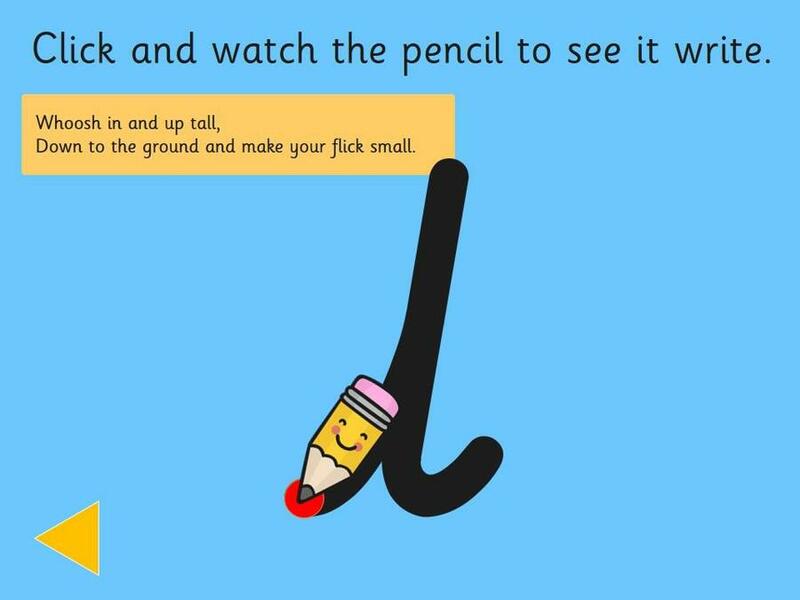 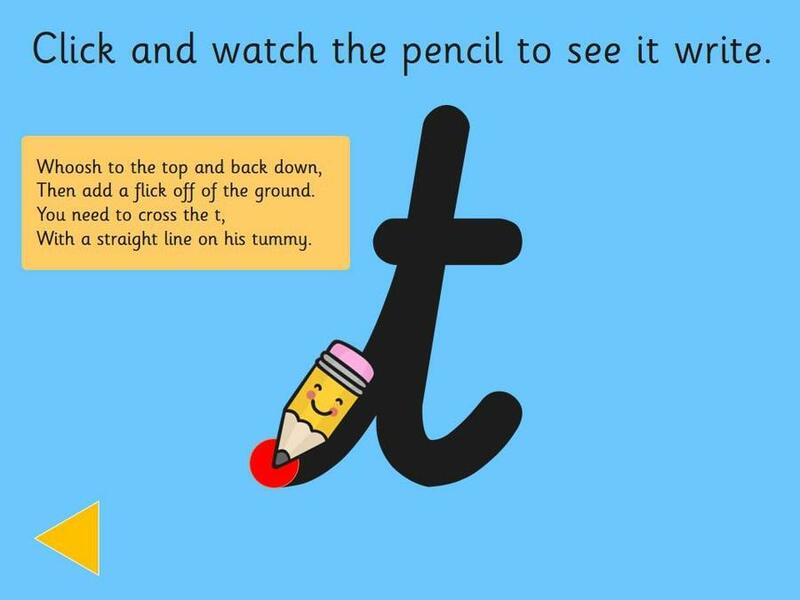 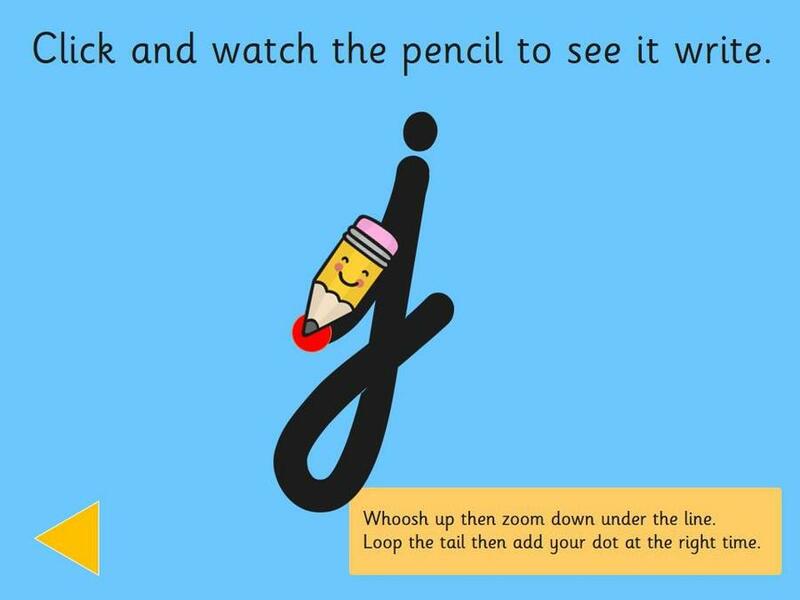 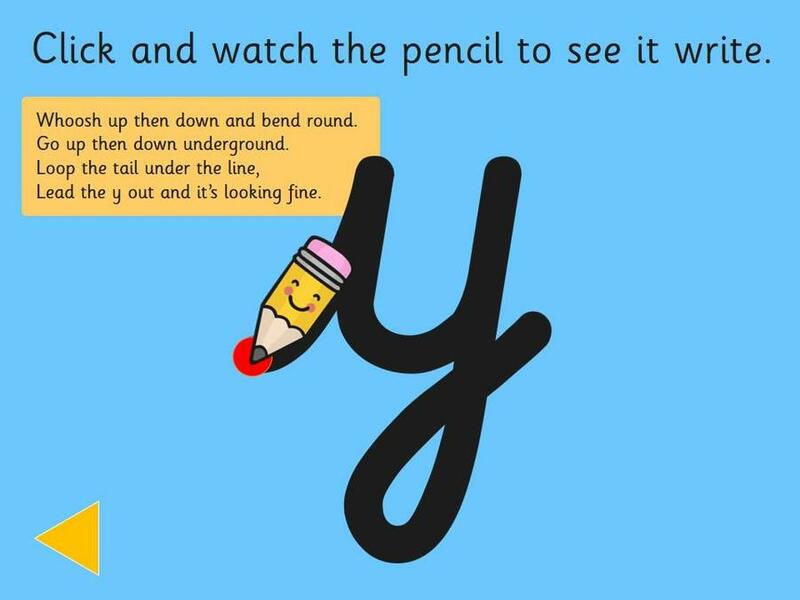 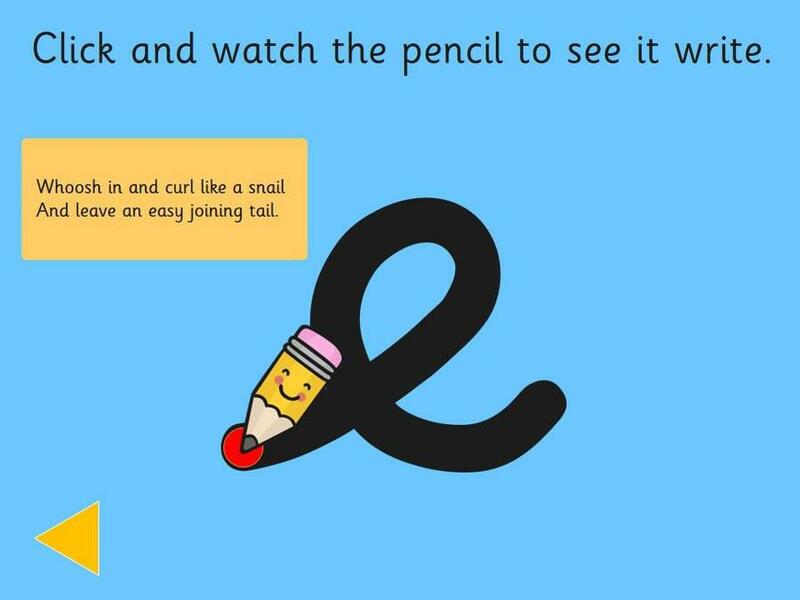 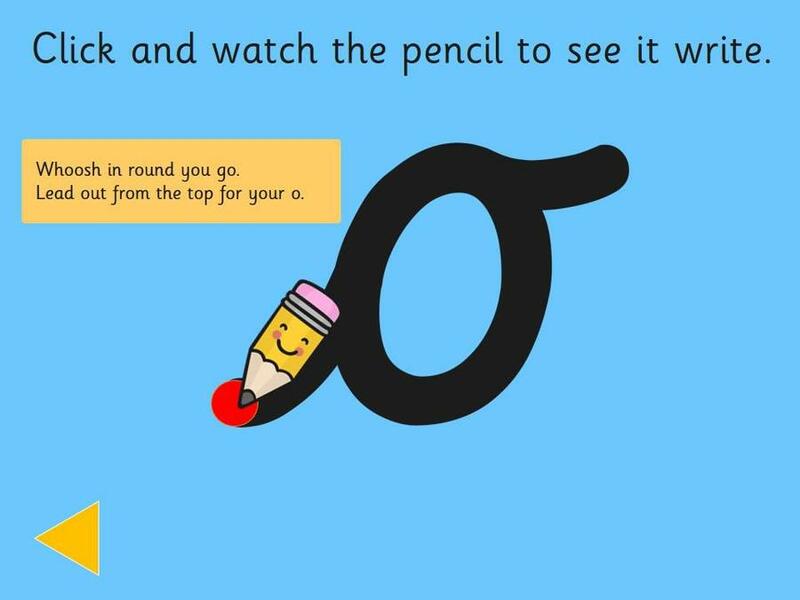 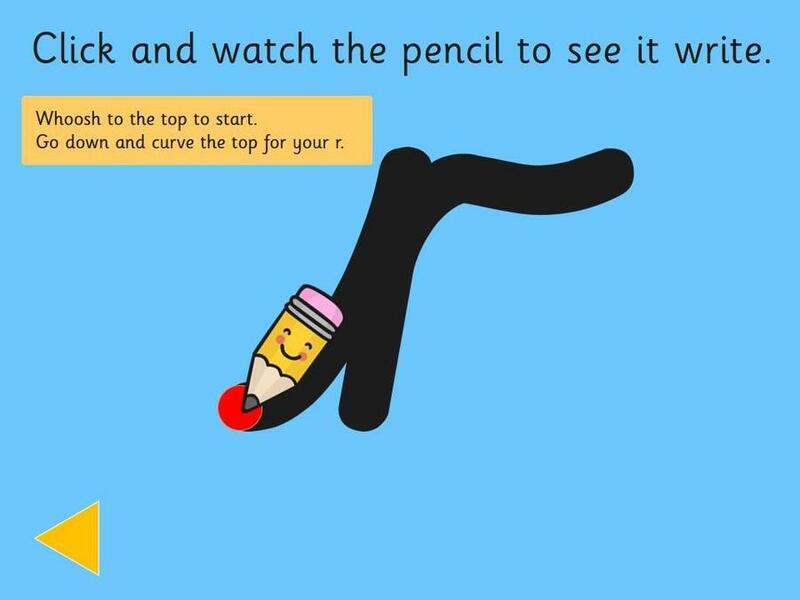 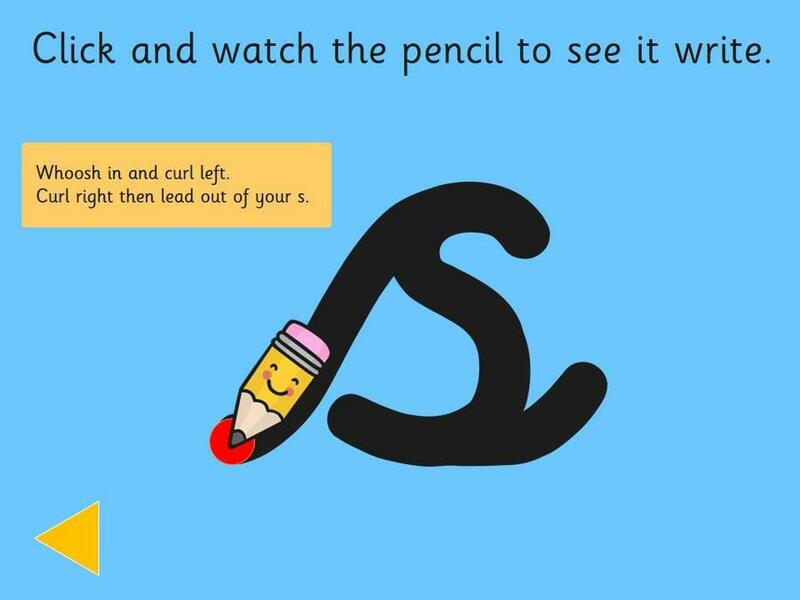 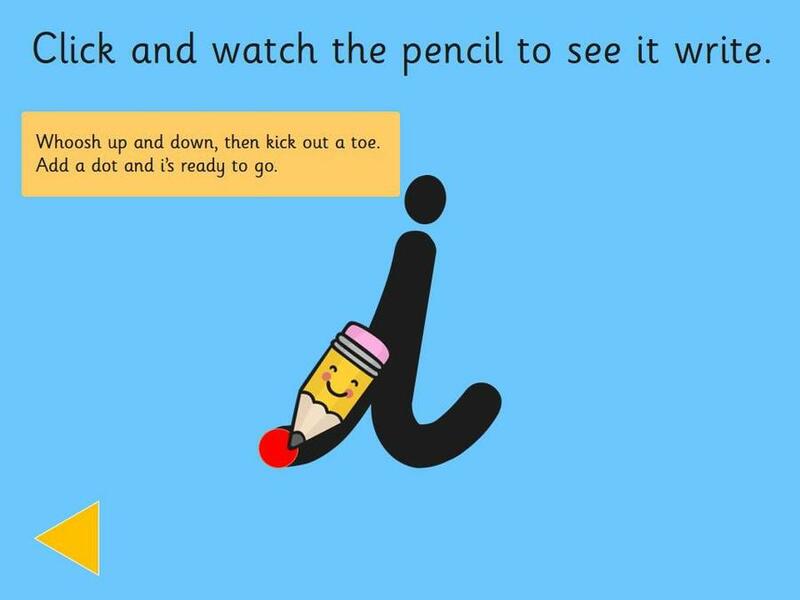 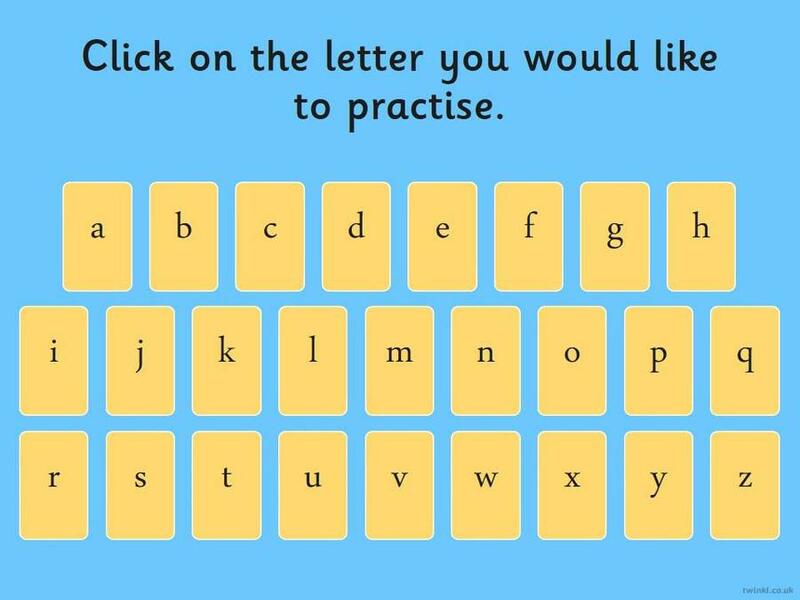 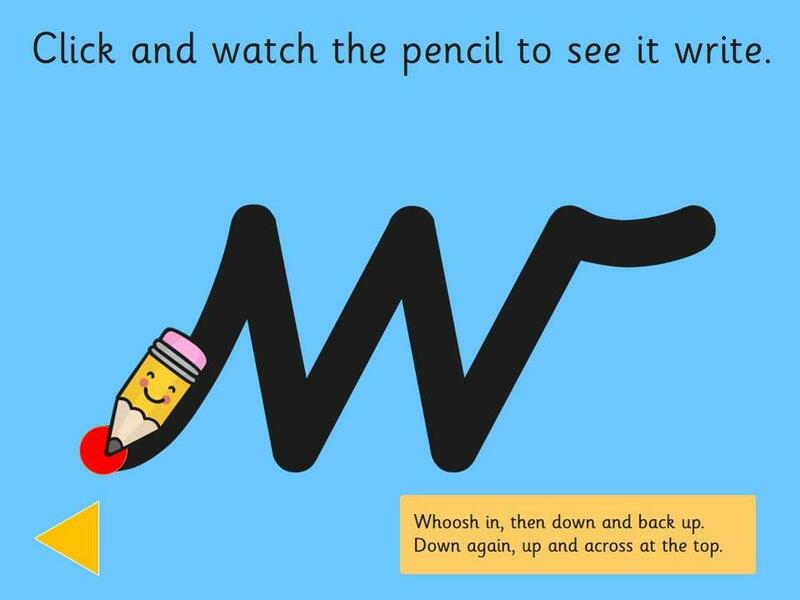 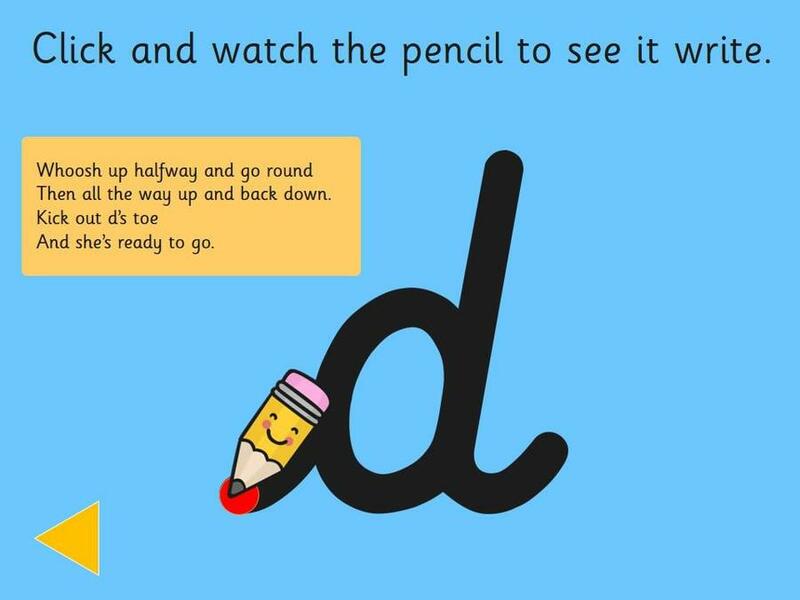 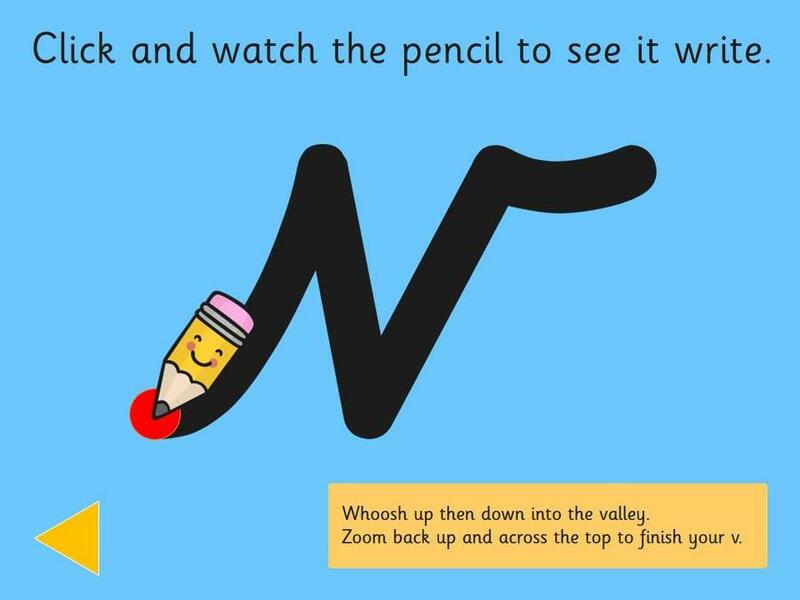 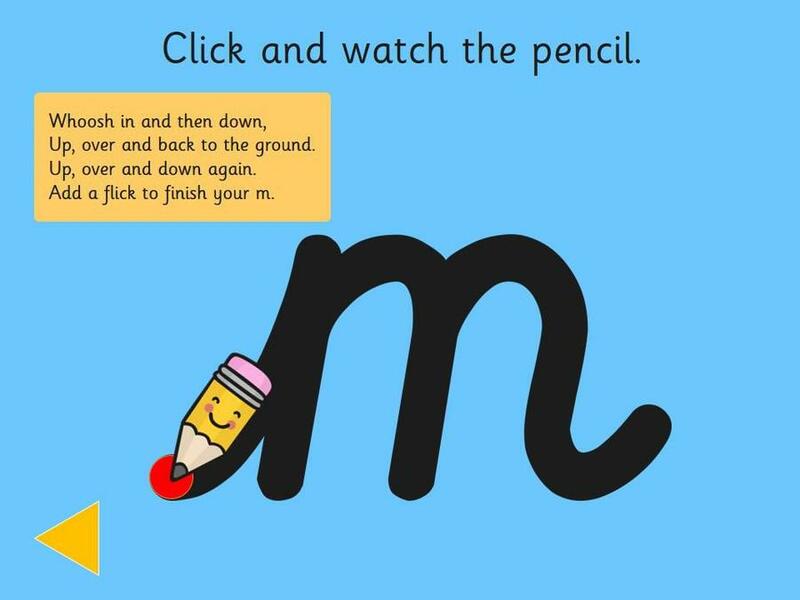 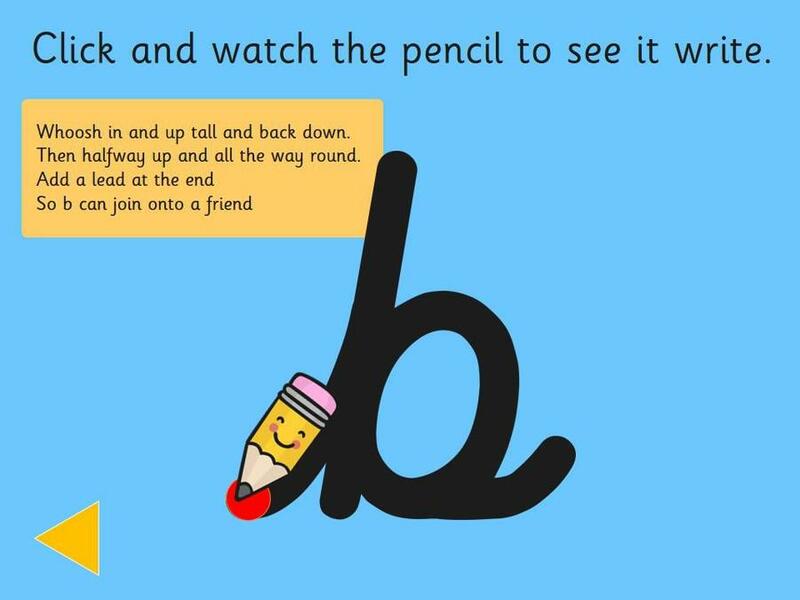 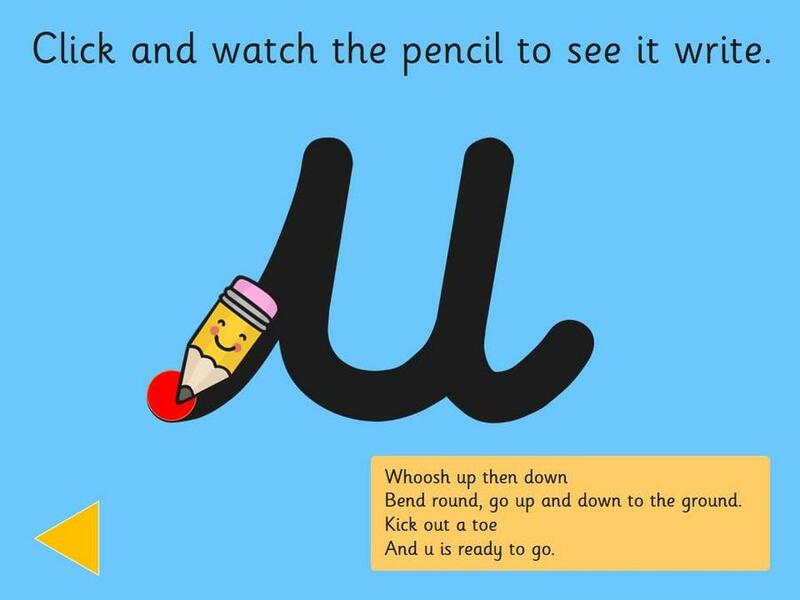 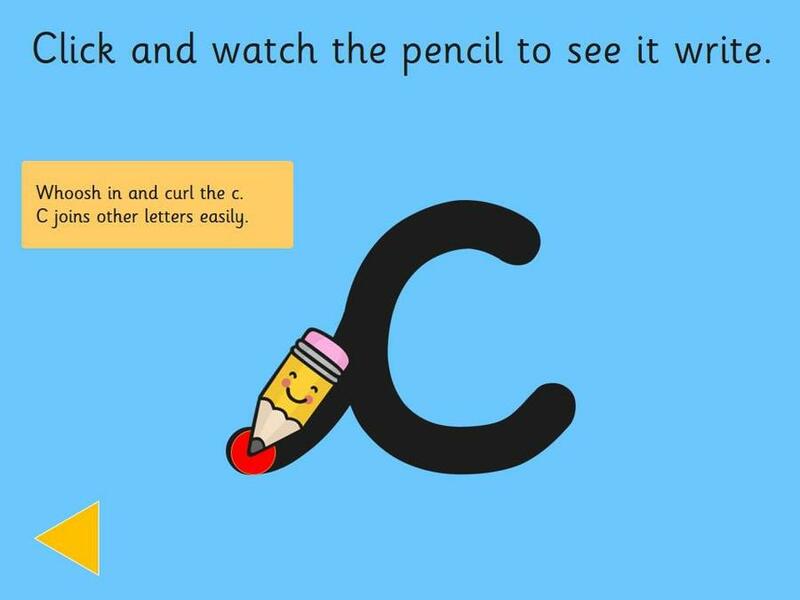 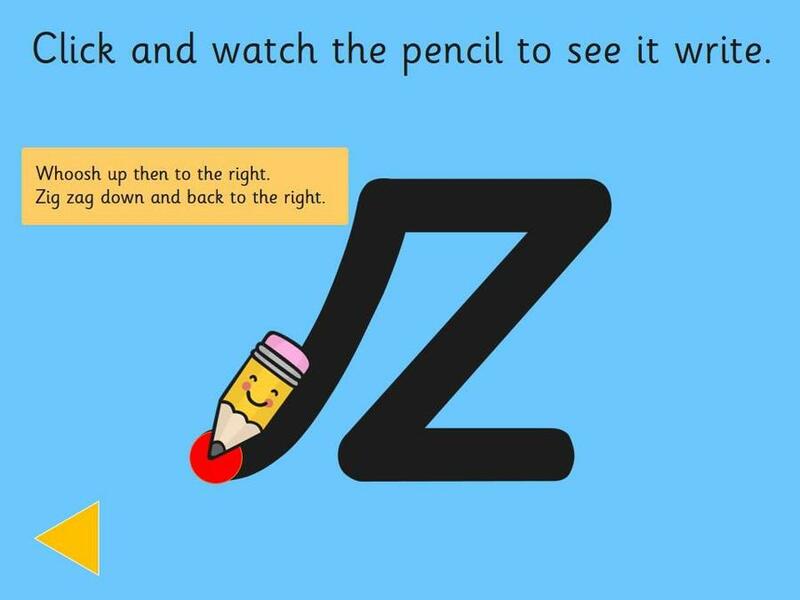 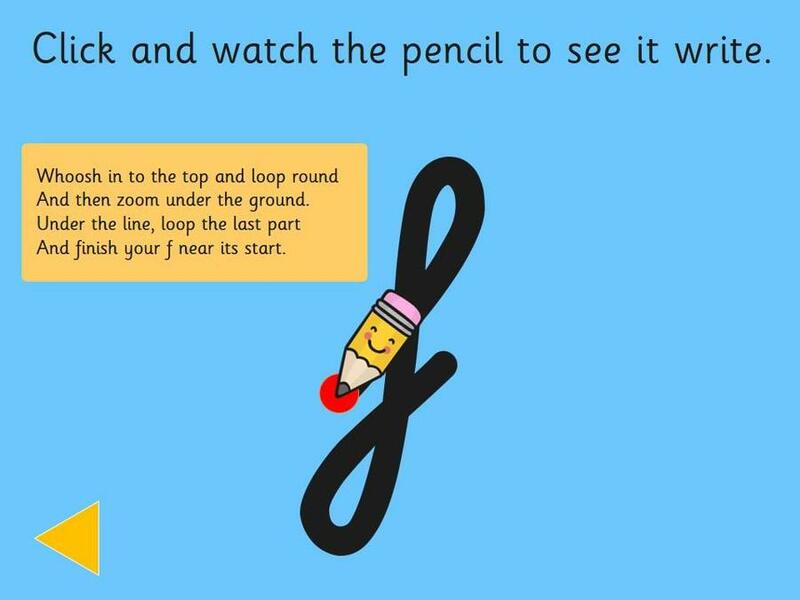 Please use the attached slideshow to help your child with their letter formation.